Overcooked! 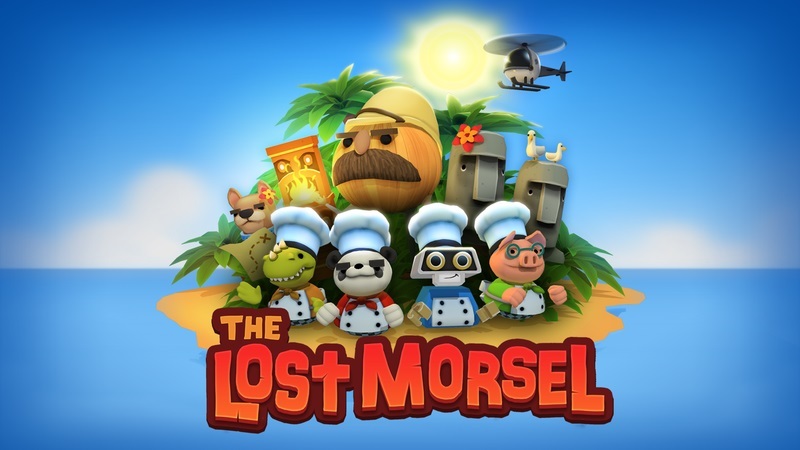 - Gourmet Edition & The Lost Morsel Announcement! Overcooked!, the small co-op indie title released by Ghost Town Games, is easily one of the top contenders for my favorite game of the year. Not only is it an extraordinary game, it shines as an incredible Couch Co-Op title, earning a spot on our Couch Co-Op Top 10 list. If you haven't heard of Overcooked! or are interested in more detailed thoughts on the game, check out my Overcooked! review! As much as I'd like to continue praising the hilarious party game, let's get on to the main dish. On October 14th Team17 uploaded the Announce Trailer for Gourmet Edition! 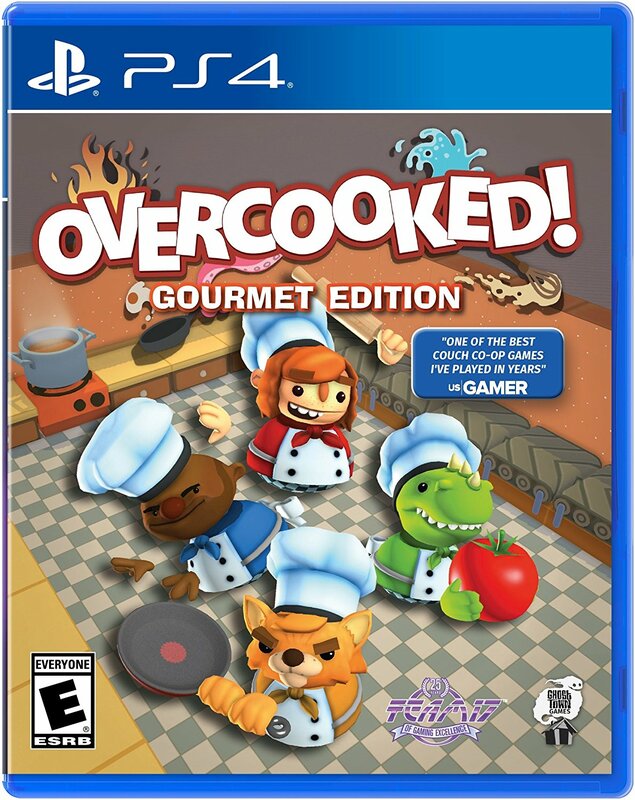 Already available in Europe, Gourmet Edition is a retail physical copy of the originally download only title. Adding "The Lost Morsel" DLC pack, Europeans get to enjoy a plethora of content a bit early. I'm trying not to be jealous. Before I touch on "The Lost Morsel", I want to touch on why I think Gourmet Edition is such a great thing. Gourmet Edition is essentially bundling the original title with a DLC package for a really good deal, which is obviously great for new players. Physical copies lining the shelves of shops like Gamestop sitting next to the latest AAA titles is a sure fire way for a smaller indie title to get some recognition. 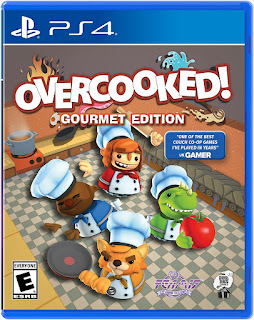 Personally, I prefer a physical copy (especially when it's a game I LOVE) and I'm sure a lot of Overcooked fans will be ecstatic to support the title further. It's important to note that Ghost town Games is not forcing players to go out and purchase the retail copy to acquire the new content, "The Lost Morsel" will also be available as downloadable content. Plus now I get to bring the game everywhere I go and force people to help me make soup! "The Lost Morsel" is something I was really hoping for after completing the base game. While there's a good amount of replay value in Overcooked!, I couldn't help but wonder what other crazy kitchens Ghost Town Games was capable of concocting. I'm overjoyed and slightly terrified to bite into the 6 new campaign levels following the new jungle theme. The trailer gave us a taste of the new map, which was a uniquely pleasant experience in the base game. (And an excellent atmosphere to develop a plan for kitchens and choke slam each other). There are also 6 new chefs to work towards unlocking - Dinosaur, Robot, French Bulldog, Panda, Bear and of course Pig. The end of every year is usually a tempest of AAA game releases, with some of the biggest releases hitting right before Christmas. This time of year has people scrambling to play the latest massive game releases, and this year is no different with titles like "Dishonored 2", "Final Fantasy 15" and "Call of Duty: Infinite Warfare" right around the corner. It's a fun time of year with a ton to play, but sometimes it's important to stop and smell the roses...err...tacos, and play some of the lesser known shorter titles, like Overcooked!. My list of games I've loved and look forward to this year is long with "Final Fantasy 15" and "The Last Guardian" coming soon, but as far as I'm concerned Ghost Town Games' charming title and the expansion belong on the same list.